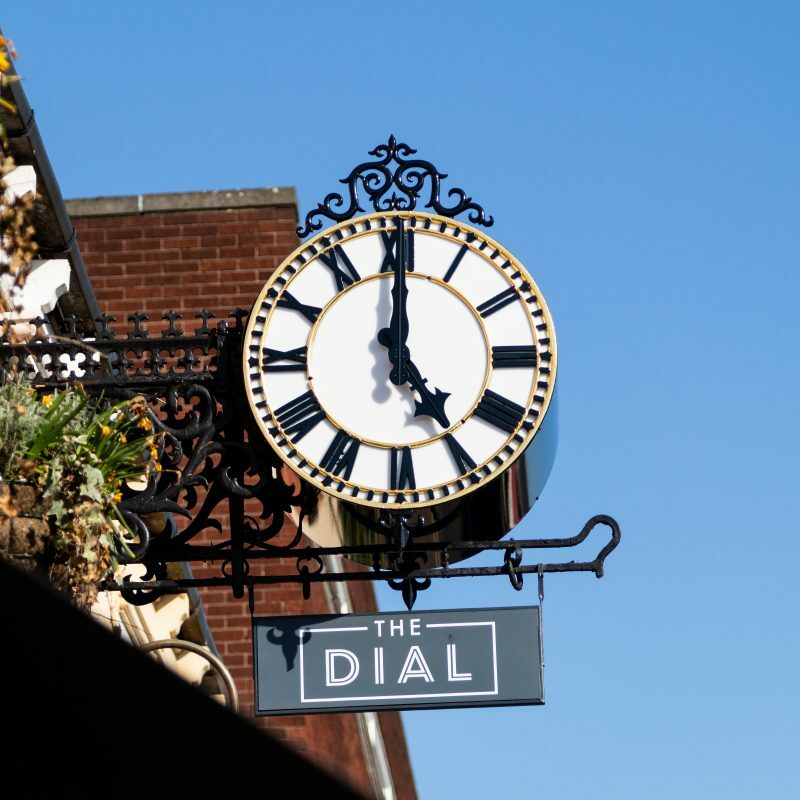 Hello everybody and welcome to the first ever issue 4 of the Spirit Spotlight, the write up of the best spirits you can find at the Dial. This time we are batting down the hatches and going to the high seas of 1740, our Admiral, Edward Vernon is battling the war of Jenkins Ear. A conflict based on a Spanish crew cutting the ear off Captain Robert Jenkins, to put it simply and give the War of Jenkins Ear some context. It’s not just a silly name. The real reason for the war was to improve trade relations with the Caribbean, which as we know provides some fine rum, and we all know a sailor loves rum! It turns out Admiral Vernon ordered the reduction in the strength of sailor’s rum, using water to dilute it. This mixed with the fact the Admiral always wore a coat made of grogram cloth earned him the nickname of Old Grog, and is where the saying ‘bottle of grog’ comes from. Who thought mixing alcohol with history could be so interesting. However our Admiral isn’t a sour puss. He still wanted our sailors to enjoy a good drink during the long voyages. He suggested adding limes and sugar to the ‘grog’, making the drink even tastier than it was before and making him an unwitting mixologist. Fast forward to present day and we have a tribute to the cocktail master of the high seas in the form of Admirals Old J spiced cherry rum. 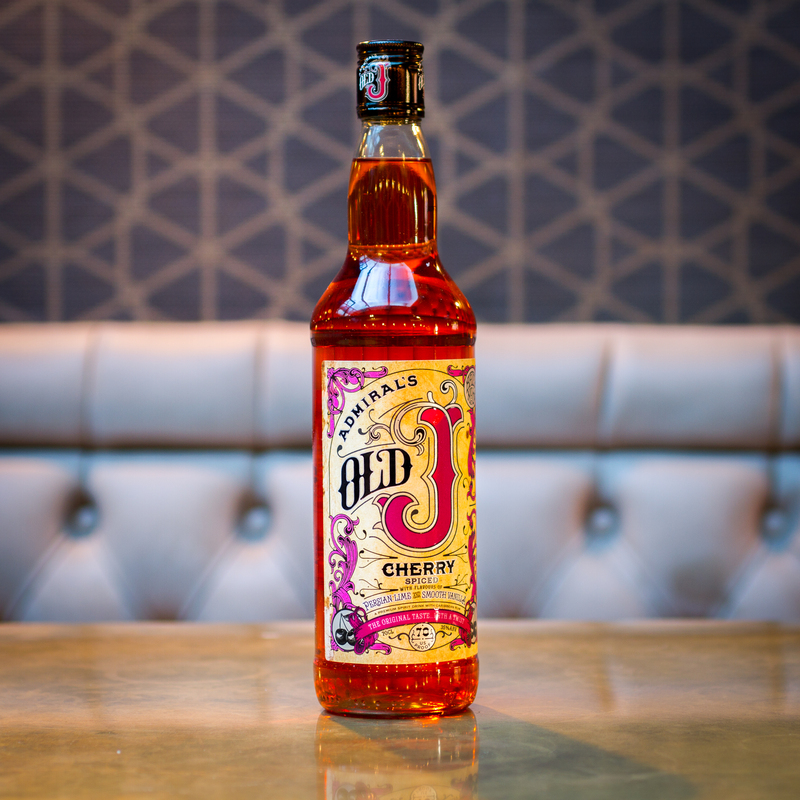 Old J is a brand offering many different flavours however it was created, interestingly, to mimic the flavour of the old Sailor Jerry recipe before it was changed. Our favourite flavour is the cherry spiced rum. Made in the British Virgin Islands and aged up to 3 years, Old J is infused with a secret blend of spices, vanilla and Persian limes as an ode to our illustrious Admiral and given a slight twist by adding marasca cherries for extra fruity flavours. This simple mix will enhance the superb flavours in the rum and give you a little taste of sunshine that’s sweet and tart at the same time. 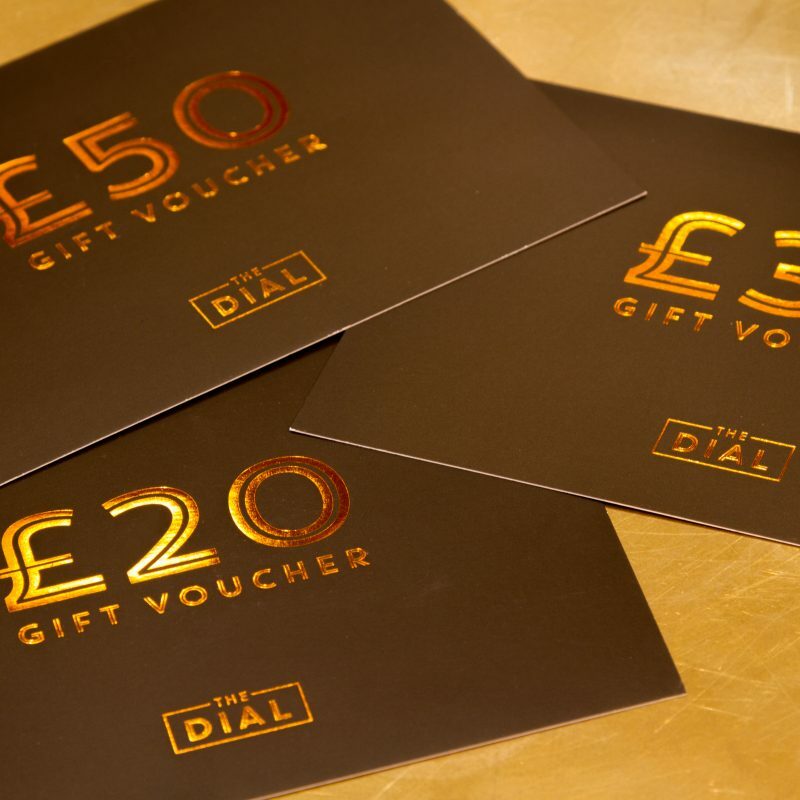 However we know not everyone is a mixologist, so why not sail on down to the Dial and get us shake one up for you?